Welcome to our website, where you can learn more about our lakefront home for rent on Lakewood Lane in Marquette, Michigan. Please take a look at each of our pages below to get a feel for what our home has to offer. How far is the beach from the house? Our home for rent is surrounded by amazing views of Lake Superior. The home is on two acres of partially wooded property in Chocolay Township, with 125 feet of Lake Superior sandy beach frontage for you to enjoy. 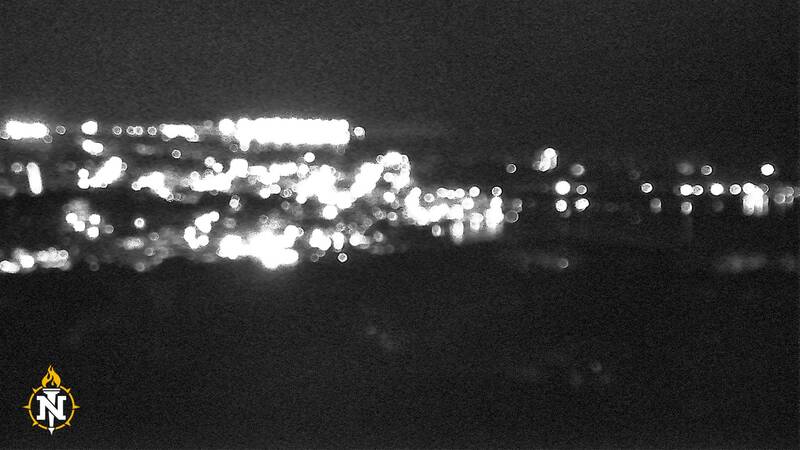 The home is located just 5 miles from Marquette, where you will find shopping, restaurants, Northern Michigan University & Marquette General Hospital. It is a beautiful town in all four seasons, with plenty of outdoor things to do at any time of year.